Silhouette Portrait vs Cameo - Which Product Line Should You Choose? Home Comparisions	Silhouette Portrait vs Cameo – Which Product Line Should You Choose? Looking for the best cutting machine available today? Two considerations come to mind- the Silhouette Portrait and the Silhouette Cameo. Both are equally excellent at what they do. Plus, their respective base of customers sing praises about them. But which one is better suited for your needs? Let’s take a closer, in-depth look at the Silhouette Portrait vs Cameo similarities, differences, and unique features. The Portrait is a top-notch cutting machine that plugs to the computer via USB cable. The small blades inside can cut fabric, vinyl, cardstock, paper, and others on maximum 10 feet in length and 8 inches in width. Users will be glad to know that it now has Bluetooth capabilities and support for the new AutoBlade. It’s PixScan compatible and has a 2mm higher clearance space to allow for deeper cuttings. The Silhouette Portrait comes with an 8-inch cutting mat, the Silhouette Studio software, AutoBlade, a Bluetooth adapter, USB and power cables, 50 exclusive designs and a free one-month subscription to the Silhouette Design Store. The price tag of the Silhouette Portrait is $199.99 at the company website. 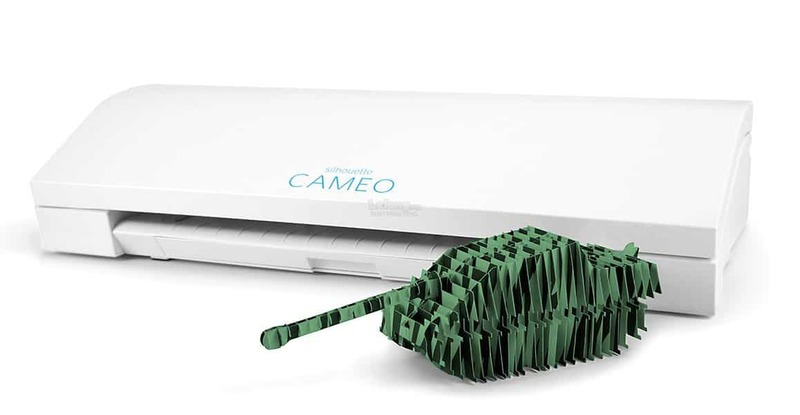 Touted as the “Ultimate Cutting Machine” by the manufacturer, the Cameo has industrial-grade blades that could cut through dozens of different materials, including fabric, vinyl, cardstock and paper on maximum 12 inches in width. The PixScan compatible equipment can register and start cutting printed materials, offering unmatched cutting power and material versatility in the market. The third iteration of the Cameo line has some added features such as dual-carriage technology that allows you to do two things at once, and Bluetooth for wireless communication. It’s AutoBlade-compatible and has a touchscreen for computer-free operation. The Silhouette Cameo comes with a 12-inch cutting mat, an AutoBlade, CrossCutter, the Silhouette Studio software, USB and power cables, 100 exclusive designs for download and a free one-month subscription to the Silhouette Design Store. The price tag of the Silhouette Cameo is $299.99 at the company website. How Are Silhouette Cameo and Portrait The Same? Silhouette Cameo and Portrait are both excellent cutters. In other words, you can depend on them to get the job done quickly and with minimal issues. 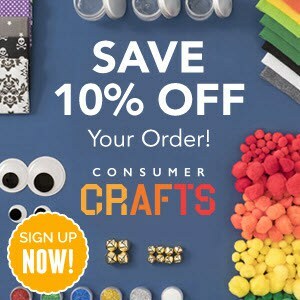 For software, both machines use the vaunted Studio Designer platform, which in itself is a wonderful program that allows individuals to buy, import or create their very own designs. Each one has its own unique set of features that dictate their pros and cons. How Are Silhouette Portrait and Cameo Different? The Silhouette Portrait has a smaller, more compact form and it’s cheaper than the Cameo. The cut in price means that it doesn’t have advanced features that the Silhouette Cameo does. If you need a budget-cutting machine and won’t be doing work on material greater than 8 inches, then the Portrait is the smarter choice. Moreover, if you’re pressed for real estate and want a portable equipment you can bring with you on the go, you’ll find the Portrait a capable product. The Silhouette Cameo has a larger footprint and a bigger price tag. With that markup comes several nifty features, including a built-in touchscreen. For those who don’t mind spending a few more dollars for a more versatile cutting machine, then the Cameo should be your go-to equipment. It can cut up to 12″ in size, and the touch screen technology allows users to operate without having to connect the cutting machine to a computer. You’ll find this to be very useful if you often attend craft fairs, shows, and meetups and wouldn’t want to bring a heavy laptop or computer. Silhouette Portrait vs Cameo – Which Is Better? The choice boils down to how you intend to use it and for individual preferences. You will need to answer the question- how do you intend to use the cutting machine? If you feel like you may need to work on materials greater than 8 inches, then the Cameo should be more than up to the task. Having a touchscreen and not needing to connect the cutting machine to a computer can prove to be very handy in some situations. If you need the smallest and most portable cutter available, then the Portrait gives you what you need. The cheaper price tag may be appealing to budget-minded consumers as well.